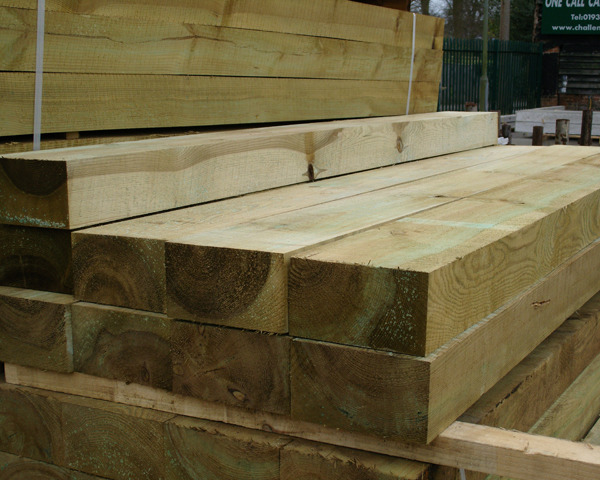 Pressure treated softwood for extended life 10+ years. Ideal for creating steps, seating or raised borders. Sizes - Length 2.40 metres (8ft) approx. Cross section 200mm x 100mm. Colour - Available tanalised in Green.